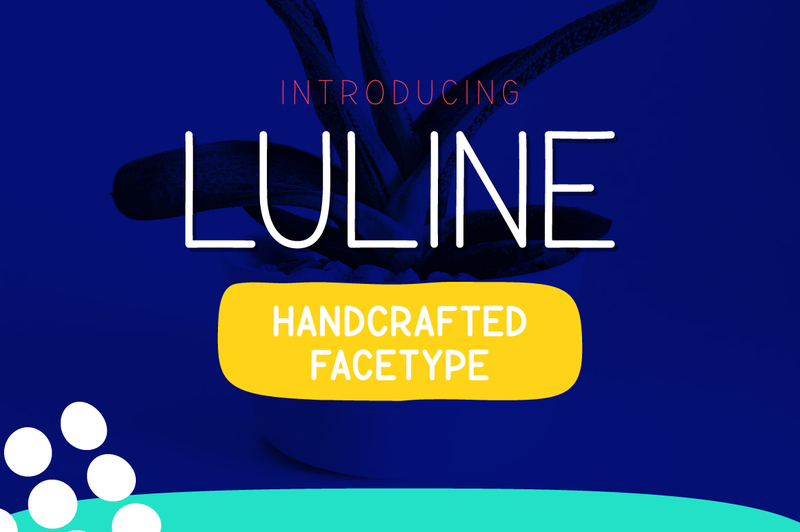 The Luline is a handcrafted typeface. It has stylish and simple characters and is perfect for holiday or travel themed designs. It can also be used for headings, signature’s, logos, wedding invitations, t-shirts, letterheads, signage’s, labels, and much more!